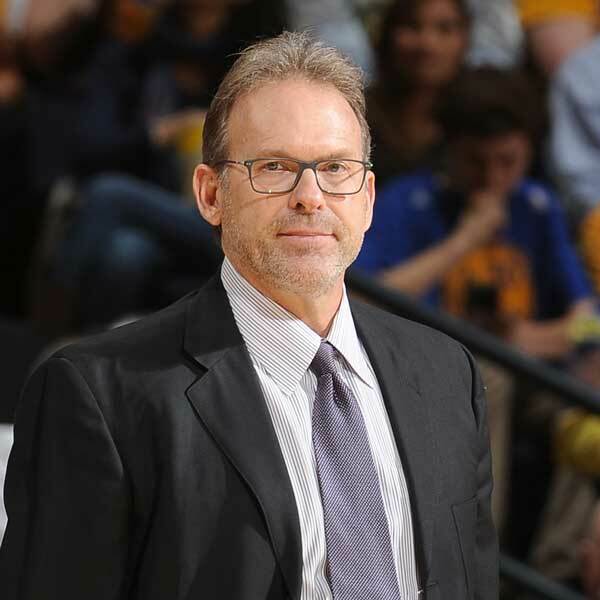 As expected, Kurt Rambis will coach the Knicks. But as an assistant. Rambis will remain a member of new head coach Jeff Hornacek’s staff, league sources confirmed Wednesday. Rambis, who took over as interim coach in February, has one year left on his original contract and will get two more. The Knicks are negotiating the two-year extension so Rambis’ contract runs the length of Hornacek’s three-year deal, league sources said. Rambis and Hornacek were teammates in Phoenix for three seasons, from 1989 to early in the 1992-93 season.